HCM CITY (VNS) — Foodstuff maker Kido Joint Stock Company (KDC) yesterday announced plans to register with the State Securities Commission to buy back 40 million shares on the open market, equivalent to 17.01 per cent of its free float. It will be done between October 12 and November 12 at a price not exceeding VND30,000 (US$1.4), with the purchase funded by its own resources. The share closed at VND24,900 in HCM City yesterday. In the media release yesterday the corporation said, "The purpose of the buyback is to have a flexible capital strategy in response to the changes in business strategy and to increase capital efficiency." 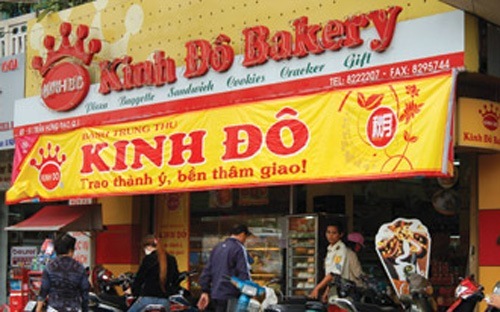 KDC was formerly known as Kinh Do Corporation and used to be a confectionery producer. It restructured last year, selling 80 per cent of the snack business. It focuses now on daily consumer food and flavour staples. In the second quarter of this year KDC launched a range of products including instant noodles, cooking oil and seasoning under the "Dai Gia Dinh" brand name.